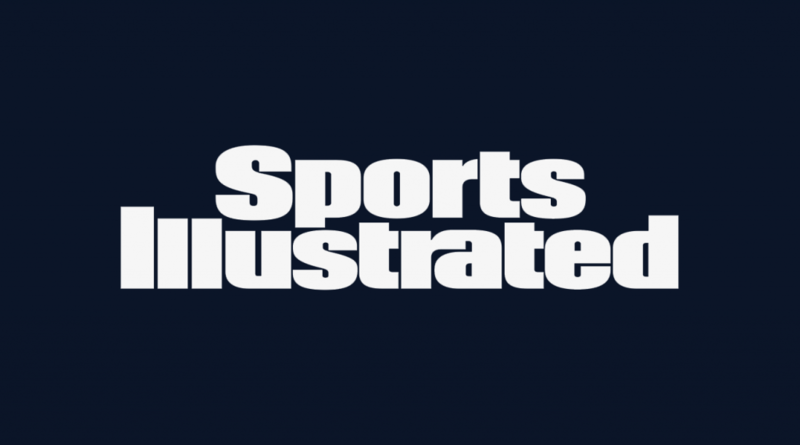 Sports Illustrated is looking to hire an individual to serve in the capacity of manager of brand marketing. The job posting indicates that a bachelor’s degree is required as well as at least five years of digital marketing experience. There is some travel required as part of the job, which is primarily based in New York City. Work will include jobs on behalf of Sports Illustrated, SI Kids and Fansided brands. Build compelling advertiser ideas and programs that are customized and relevant. Work with category Sales, Planning and Client Solutions teams to identify areas for growth and new opportunities for cross-channel program. Collaborate with editorial on new concepts that can be brought to market and executed, to both create excitement and drive revenue. Participate in strategy sessions to evolve and optimize current offerings and identify new opportunities for our consumers and advertising partners. Conceive, develop and articulate new programs, initiatives, ad products and media solutions for Sports Illustrated. Meet with third-party vendors to understand new tools, technologies, partnerships and products that the SI Group might leverage. Work with product and dev teams to build out new tools and ad solutions. Not interested in this particular opportunity? We have posted many other job openings in the past.